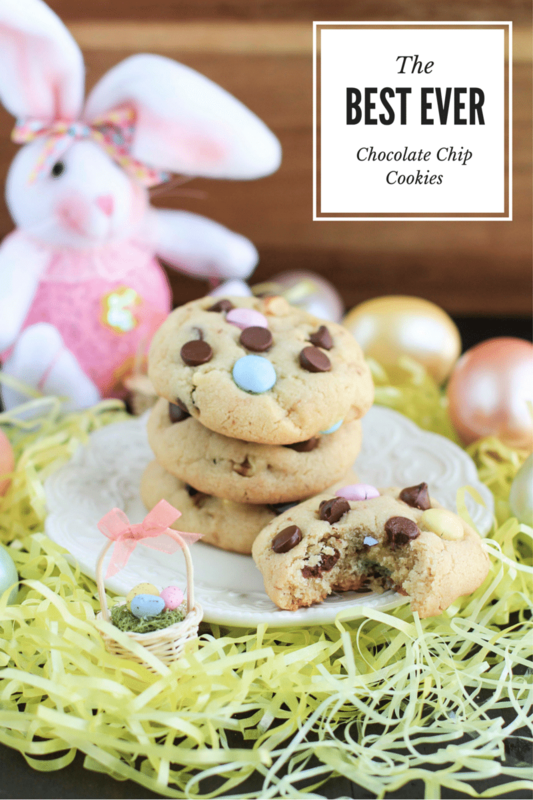 These are the best ever chocolate chip cookies, my mom finally shared her secret recipe with me! Chewy on the inside, crispy on the edges, and the best light crumb that only comes from using her secret ingredient! Everyone ❤️❤️❤️ these chocolate chip cookies so much, they really are the best ever! They barely last a full day at our house, everyone attacks the tray right when they come out of the oven. They’re so good, you don’t even care that the cookies are still hot and you’re probably going to burn your mouth on the molten chocolate chips. 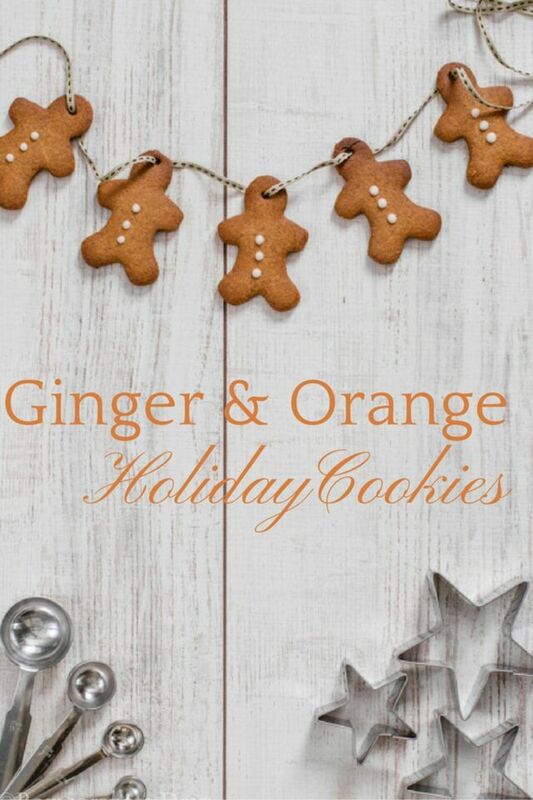 Classic gingerbread Christmas cookies with a South African flair and and sweet orange glaze. Hello Friends of Stacey Homemaker! I’m Sam, and I blog over at Pomegranate Days. Pomegranate Days is my space in the world which marries together my love of creativity and that of eating well. Stacey and I connected via a Facebook group for bloggers. I love checking in on her site to see what’s new and I frequent her weekend recipe link up parties. I live in the Cape Winelands of South Africa, about a 40 minute drive from Cape Town and our well known Table Mountain. If you have never visited South Africa before, our winelands, with their soft rolling hills and vineyards which stretch out in every direction look not unlike your own Napa Valley. The winelands affords our two children a country atmosphere in which to grow up. We live a pretty laid back lifestyle out here. As you might guess our lives are rich with wine, great food and outdoor living.